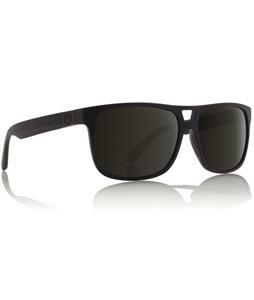 Accentuate your look and keep your eyes safe with The House’s wide selection of square sunglasses for men. 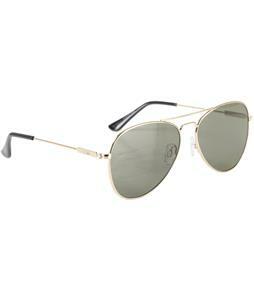 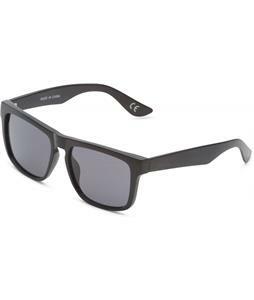 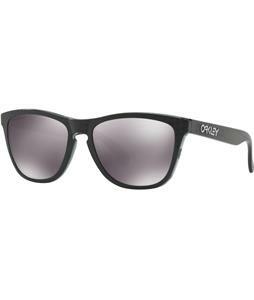 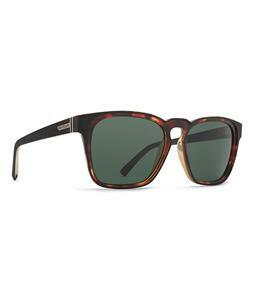 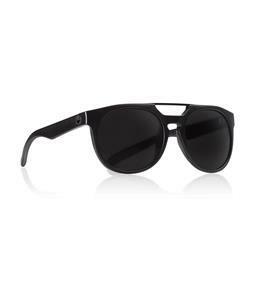 These men’s square sunglasses are available in a variety of designs from aviators to wayfarers and everything in between so you can find the perfect pair for any outfit and occasion. 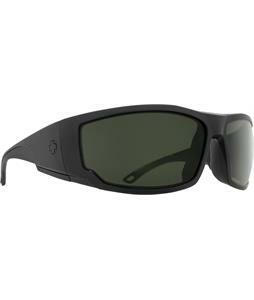 Each pair features UPF protection so you can be sure that your eyes are protected from the sun’s harmful rays. 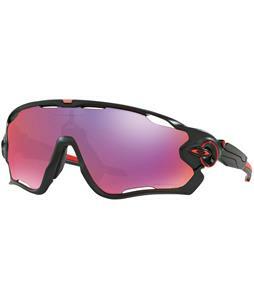 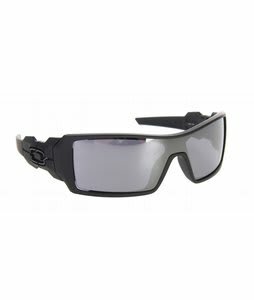 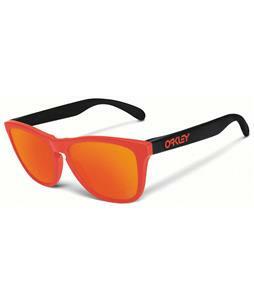 We carry all the brands you know and love like Dot Dash, Dragon, Oakley and more. 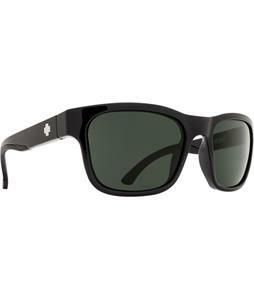 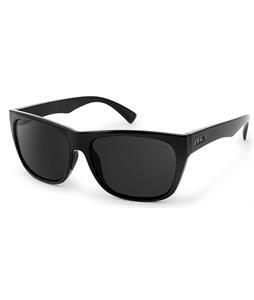 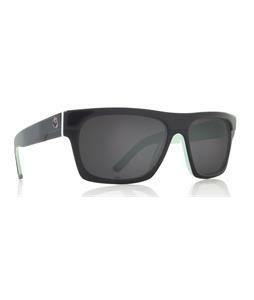 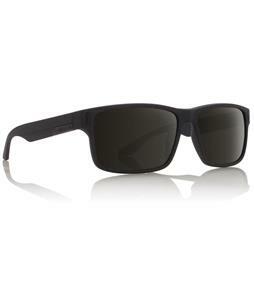 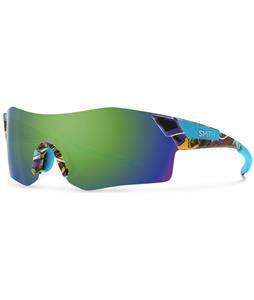 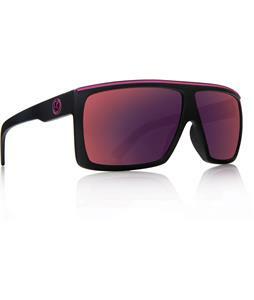 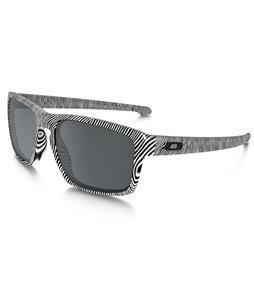 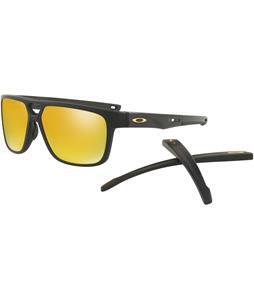 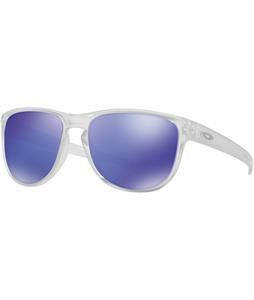 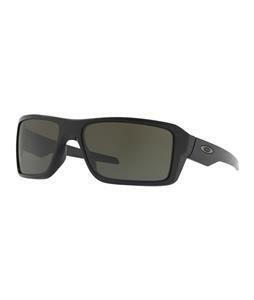 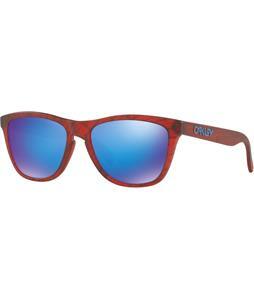 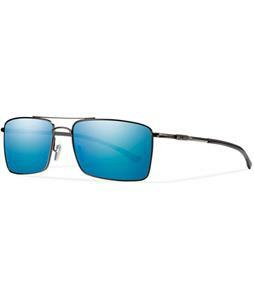 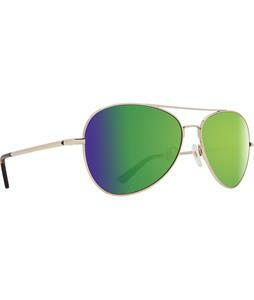 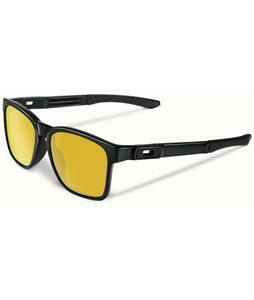 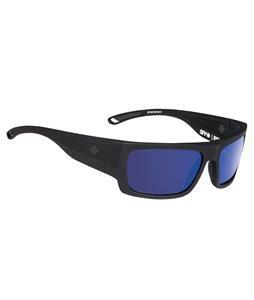 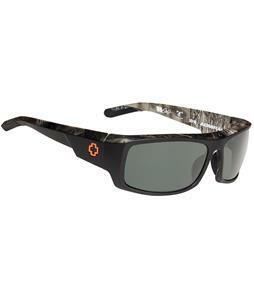 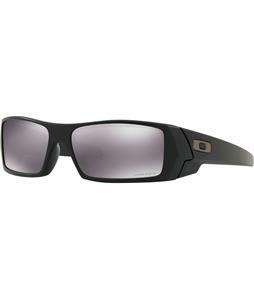 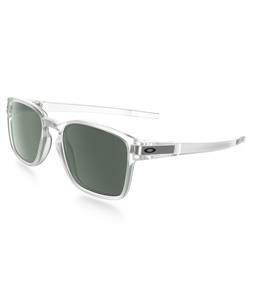 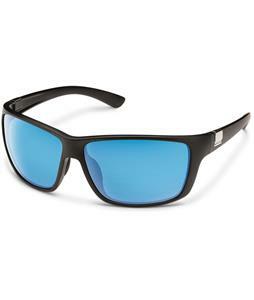 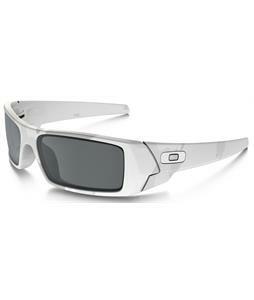 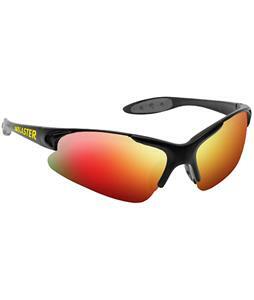 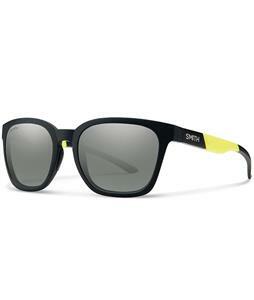 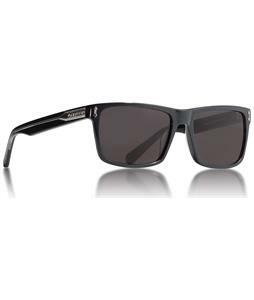 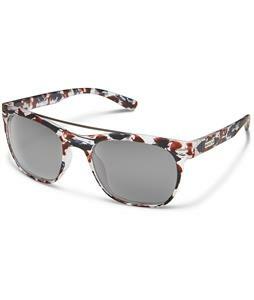 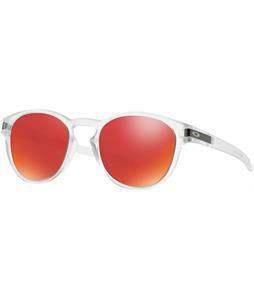 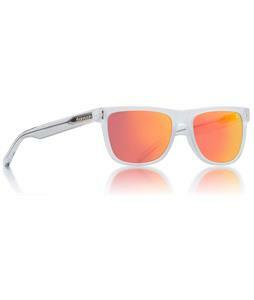 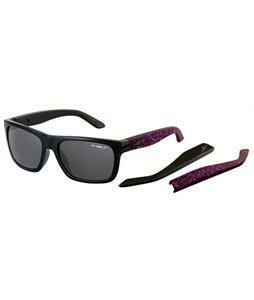 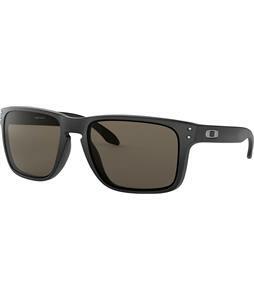 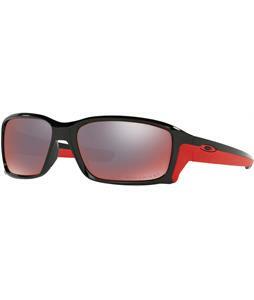 With these men’s sunglasses, you’ll be able to enjoy the outdoors and look your absolute best.